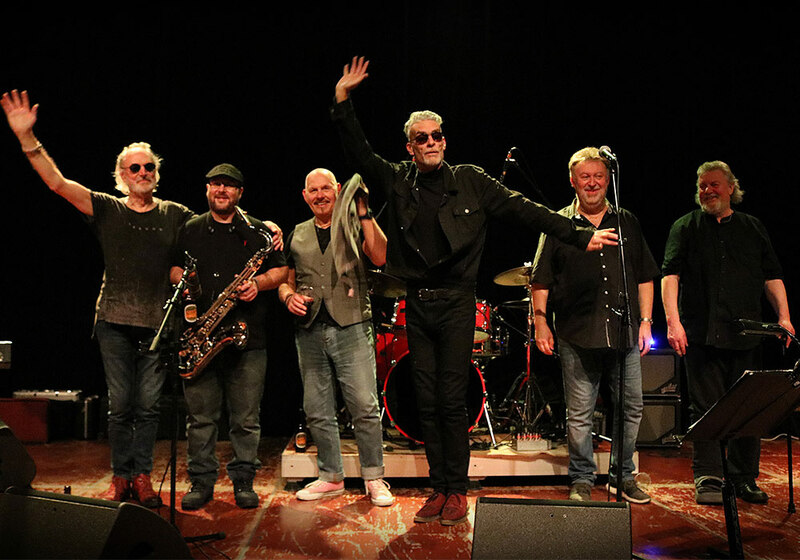 Hands of Time is the 21st album by Climax Blues Band, consisting of 13 new original songs, plus a bonus unreleased track ‘Getting There’ with the late Colin Cooper. 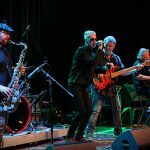 It was recorded at Silk Mill Studios in Staffordshire, UK and is a mixture of bluesy funk, soul and jazz rock, all of the ingredients that have kept the band working for over 50 years. 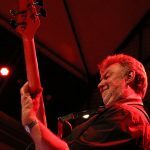 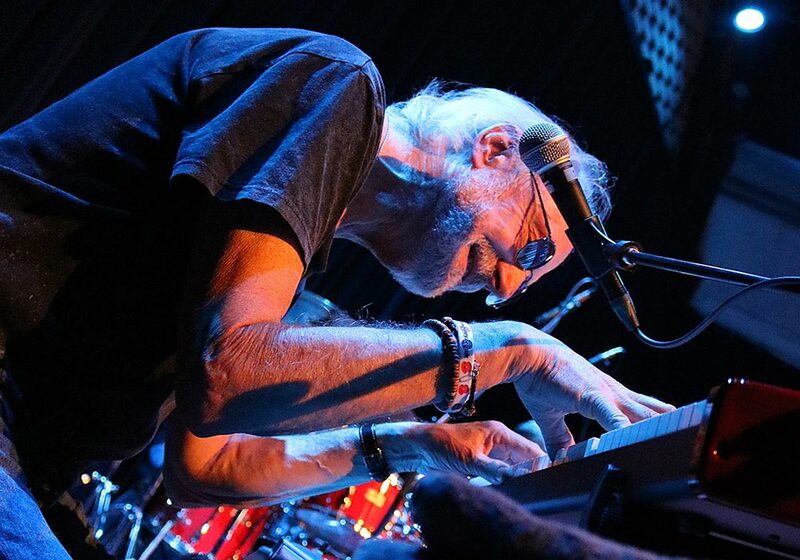 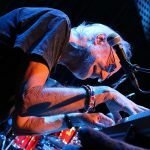 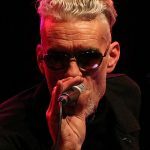 Colin was the founder member of Climax Blues Band back in 1968 and led the band with Pete Haycock through great success and recognition through the 1970s and 1980s, with huge selling albums like FM Live and Gold Plated, hit singles Couldn’t Get It Right and I Love You. 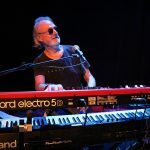 George Glover joined the band on keyboards in 1981, Haycock left in 1984 and Lester Hunt came into the re-vamped Climax in 1985, Roy Adams joined in 1987 and Neil Simpson in the early 1990s. 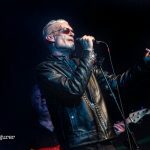 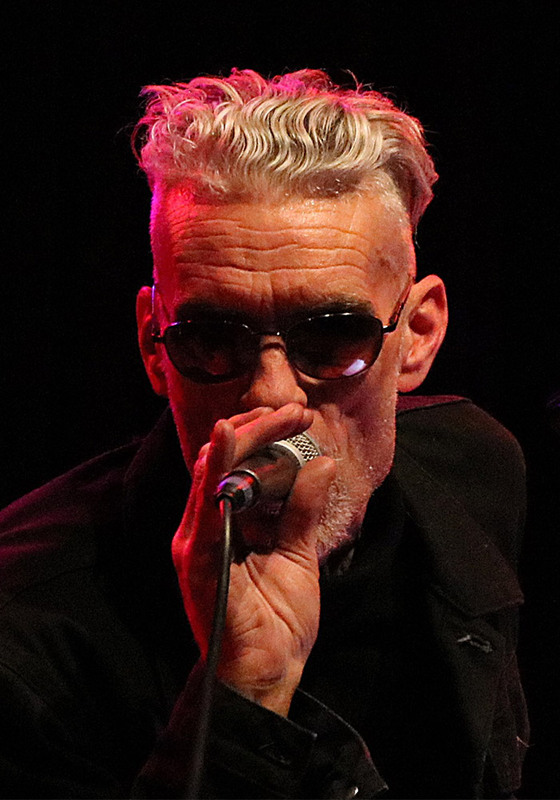 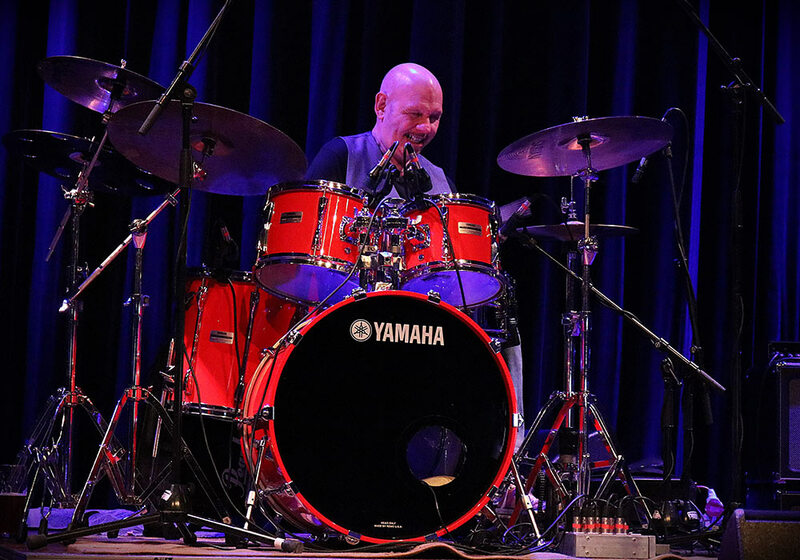 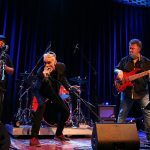 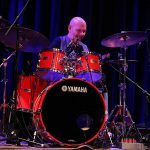 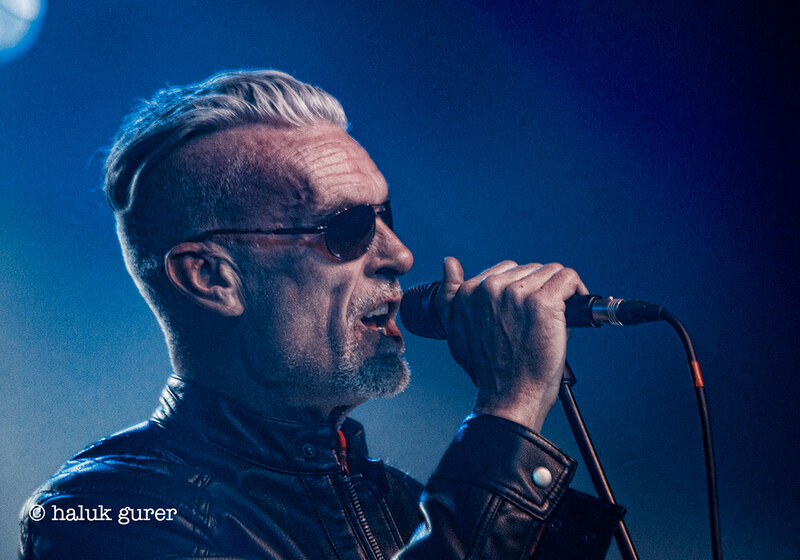 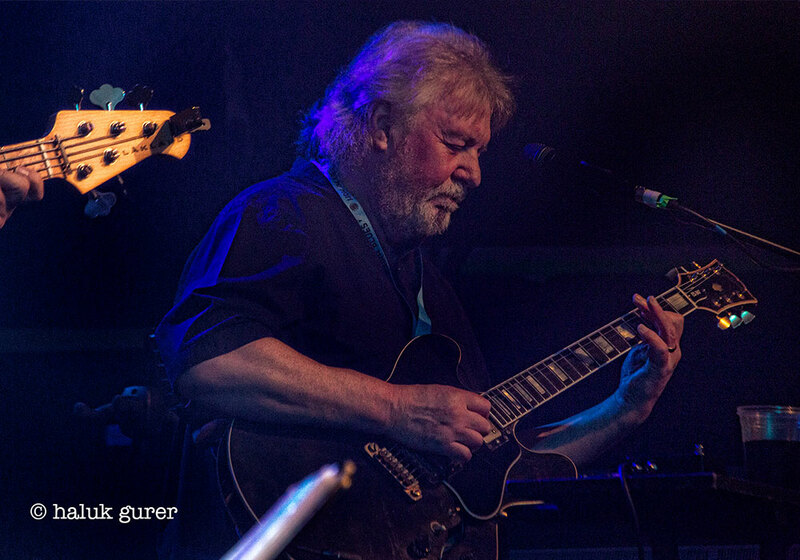 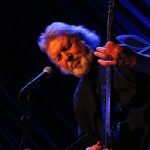 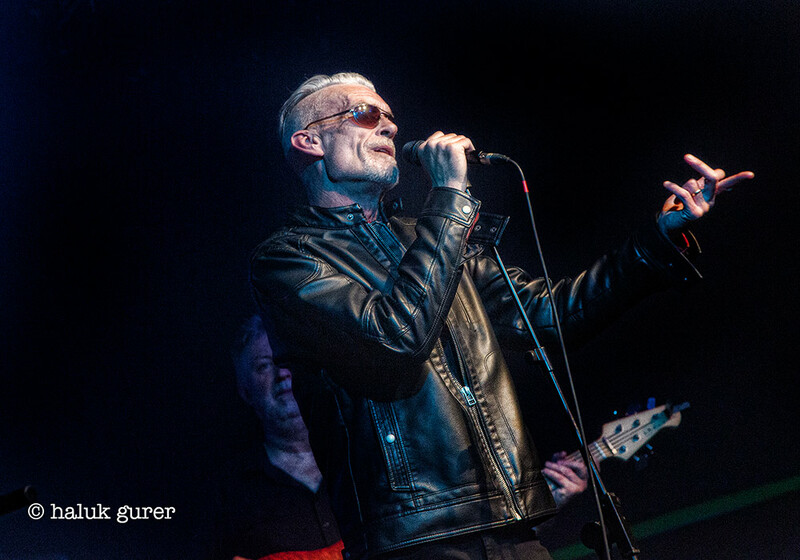 Colin Cooper was leading the band with a return to the kind of blues that got the band started before his untimely death. 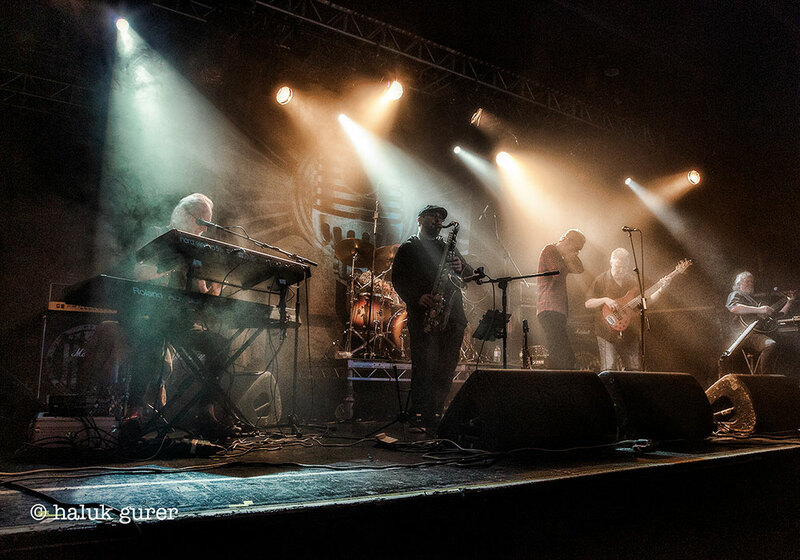 His wish was the for the band to continue and the recruitment of Graham Dee and Chris ‘Beebe’ Aldridge was made with a view to broadening the Climax sound again and take on new musical influences, move forward creatively which was the Climax Blues Band trademark, rather than rely on the past glories. 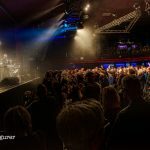 The live album Security Alert was released in 2015 and reflected this move forward and the fact that Climax were delighting old and new fans alike throughout the UK and Europe. 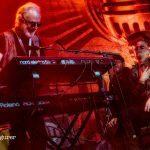 Roy Wood of ELO and Wizzard fame mixed the live album. 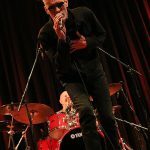 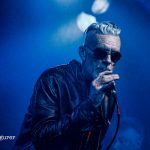 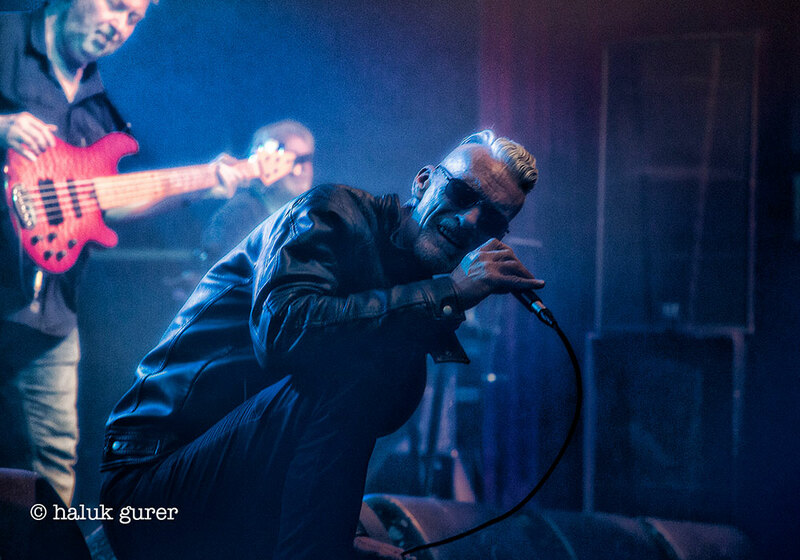 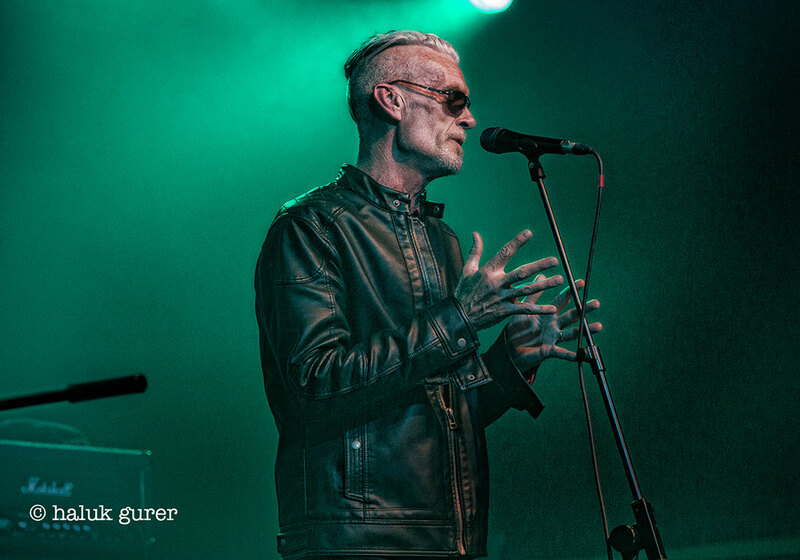 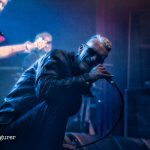 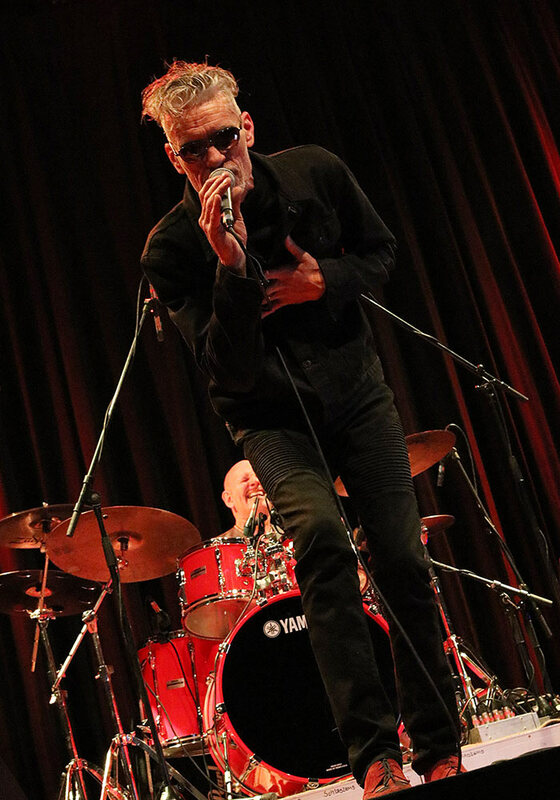 Graham Dee as a focal point is a larger than life front man who holds the audience in the palm of his hand. 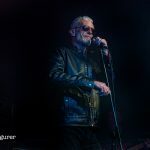 His amazing vocal range sets him apart from the field and he is quite happy to go walk about in the audience to spread the joy…. 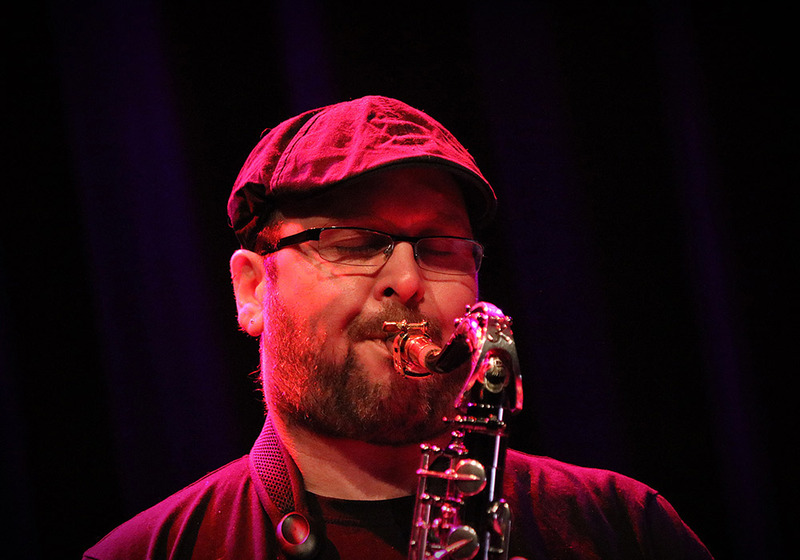 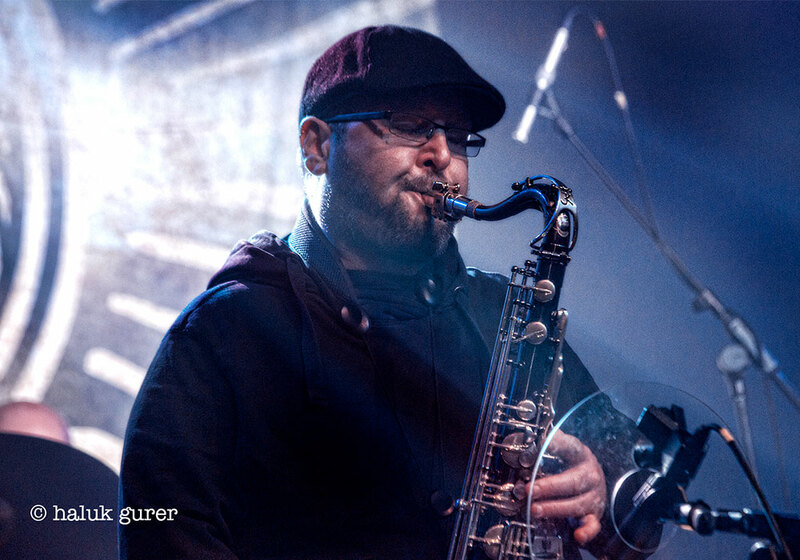 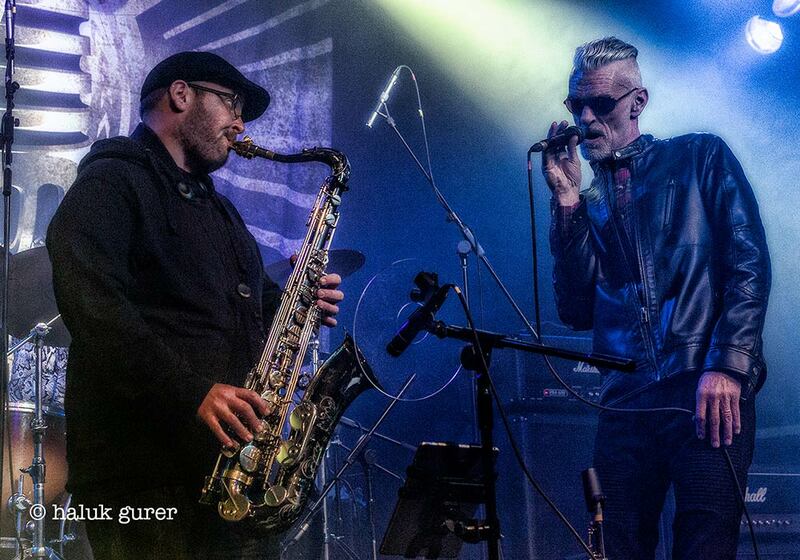 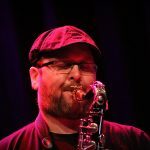 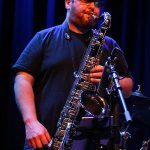 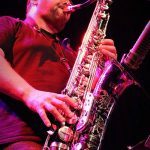 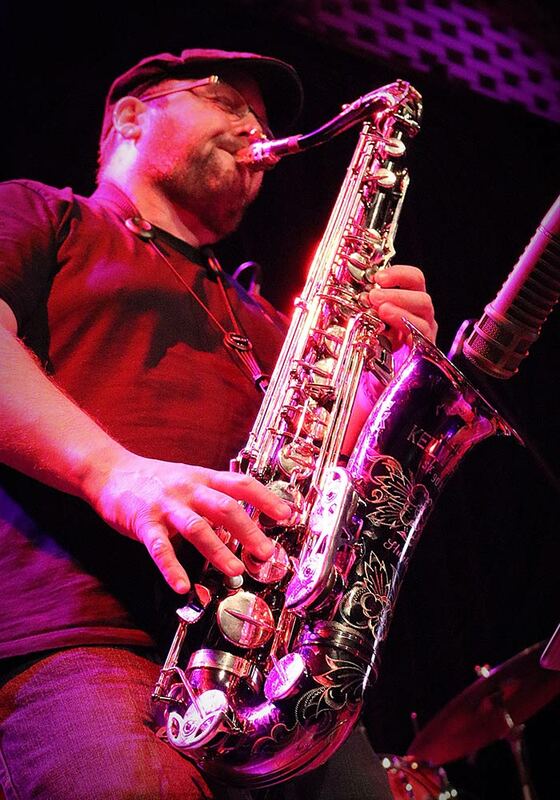 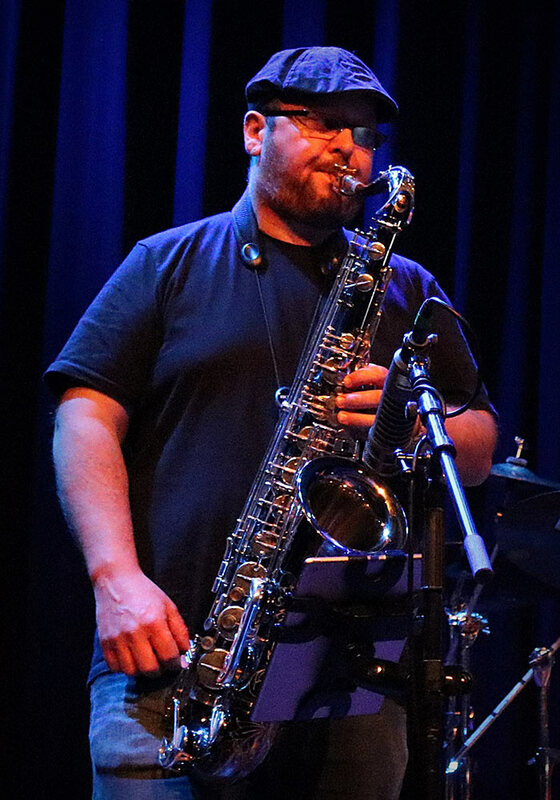 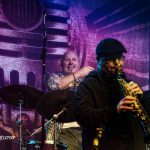 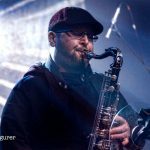 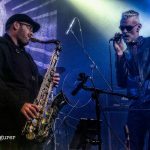 Chris Aldridge is more laid back and does his talking with his outstanding virtuoso sax playing, easing through soul, jazz and blues influences with great style. 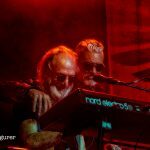 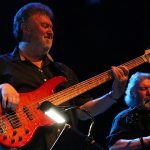 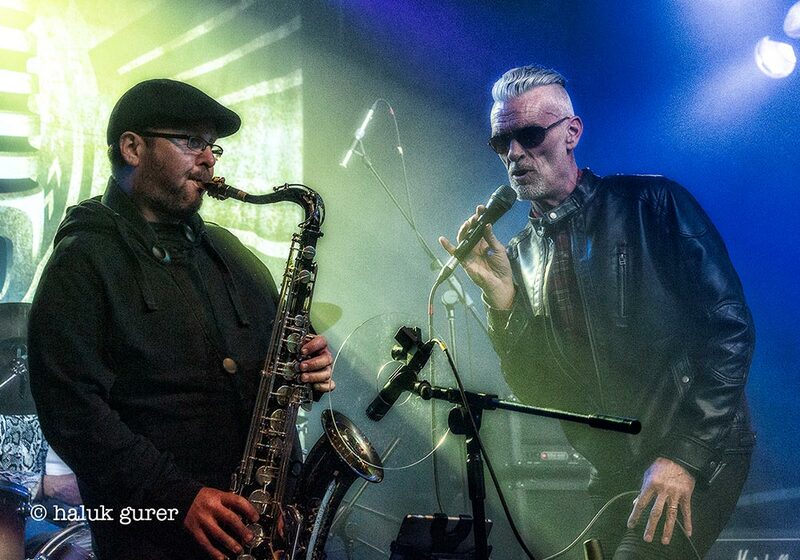 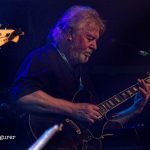 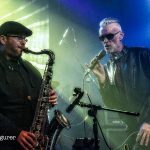 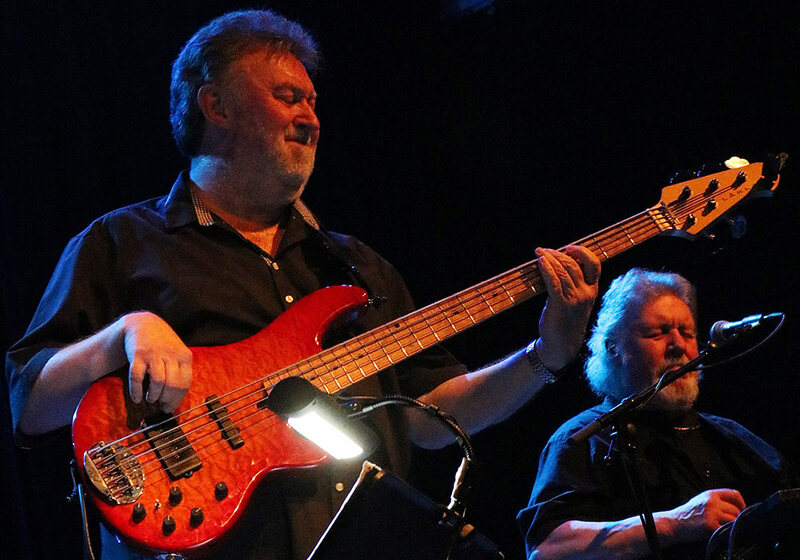 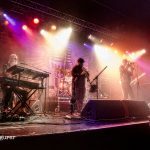 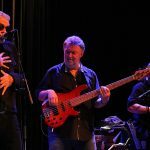 With the 30 year experienced bedrock rhythm unit of Adams and Simpson, Climax veteran George Glover holding everything together from the keyboard stand as band leader, and Les Hunt’s supreme guitar skills transcending all the musical areas Climax find themselves in. 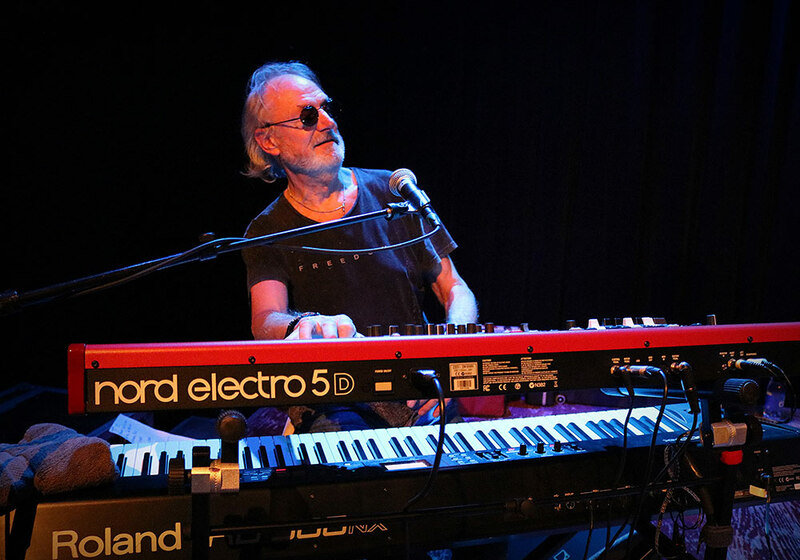 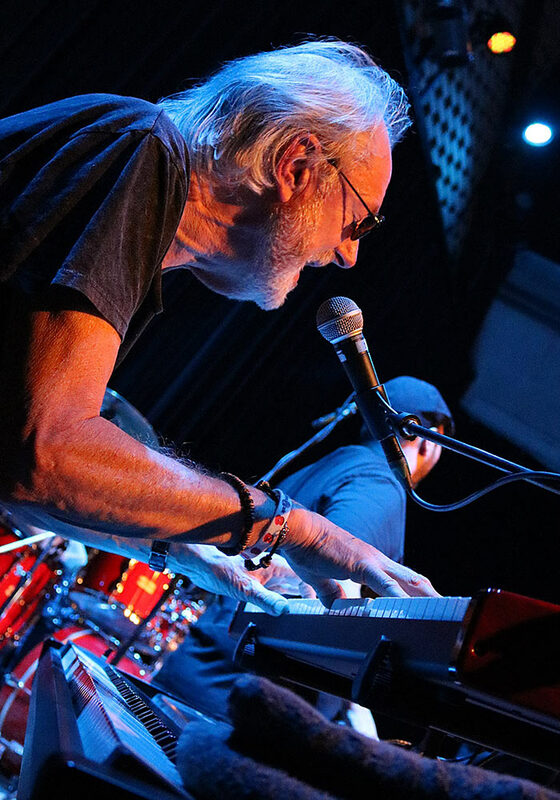 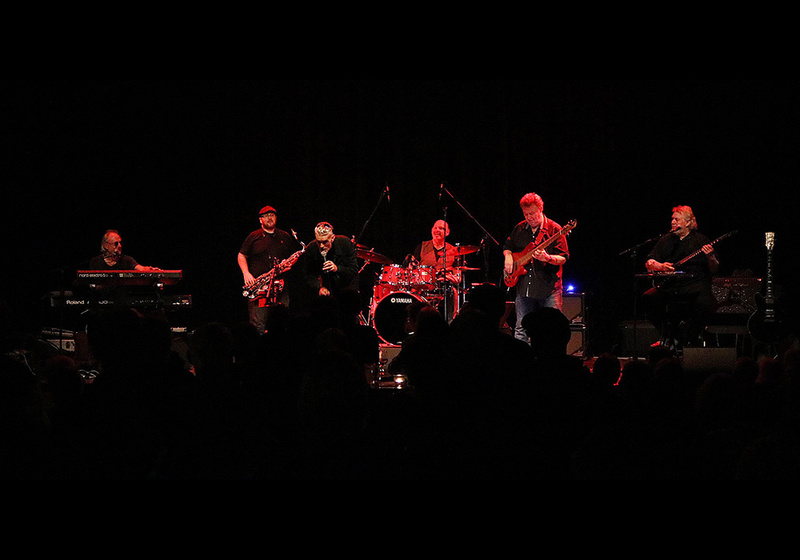 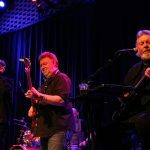 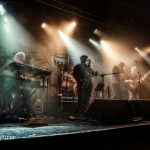 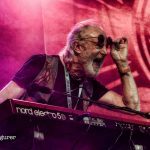 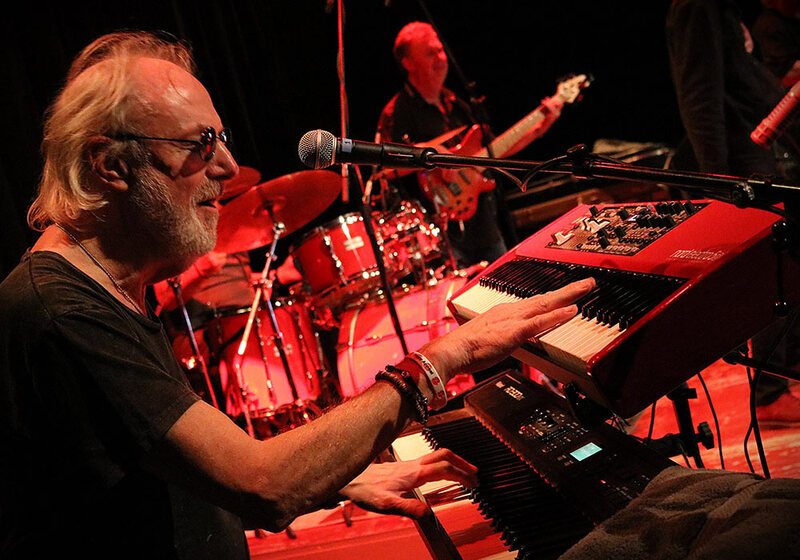 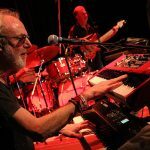 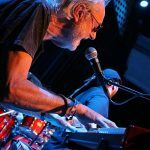 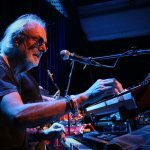 Hands of Time pulls all this together and makes a firm statement of intent: Climax Blues Band are very much still proudly flying that flag in 2019, moving forwards, blending the old with the new, and loving making music. 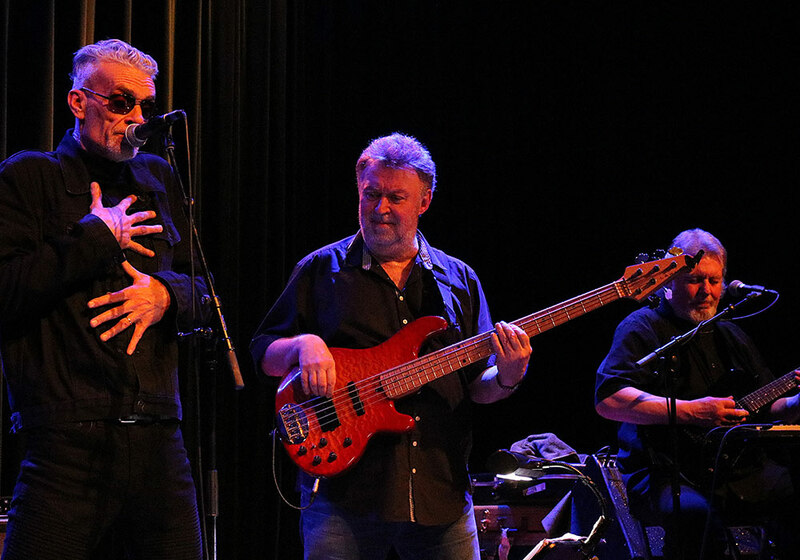 Climax Blues Band thank their fans, friends, supporters and promoters.around the world. 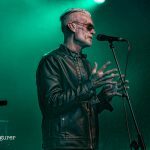 Also here are two videos to promote our new album "Hands of Time" scheduled for release in January 2019. 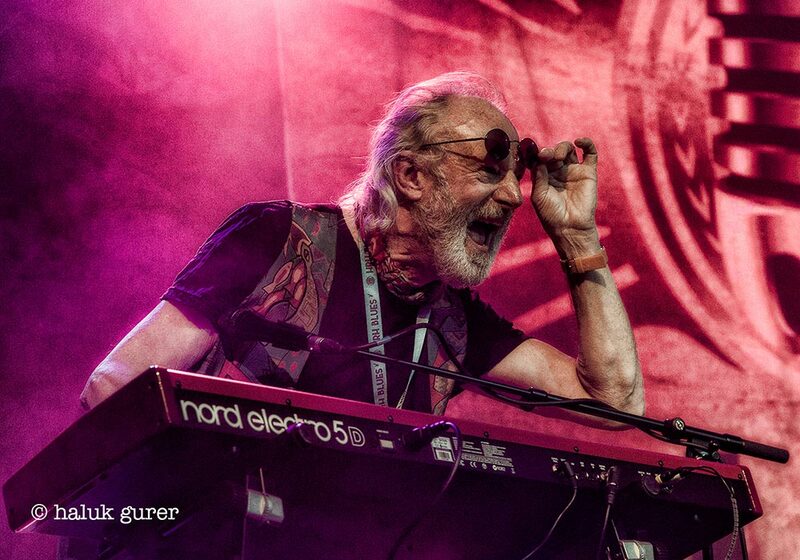 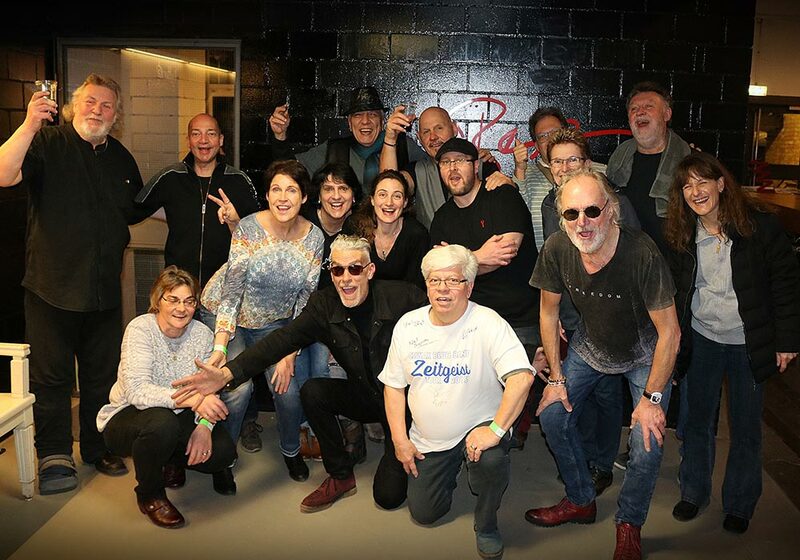 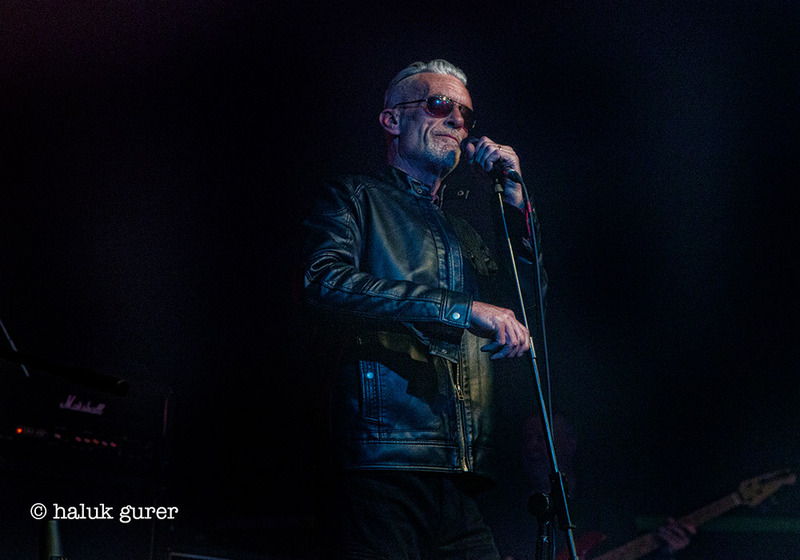 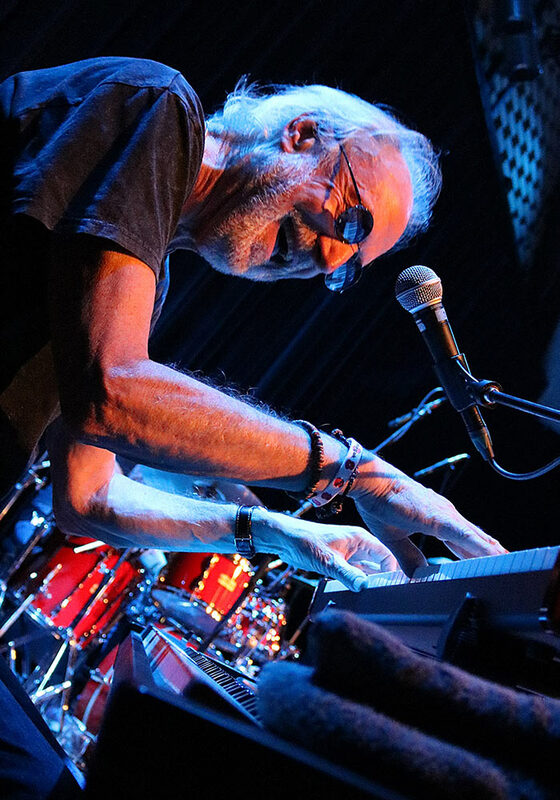 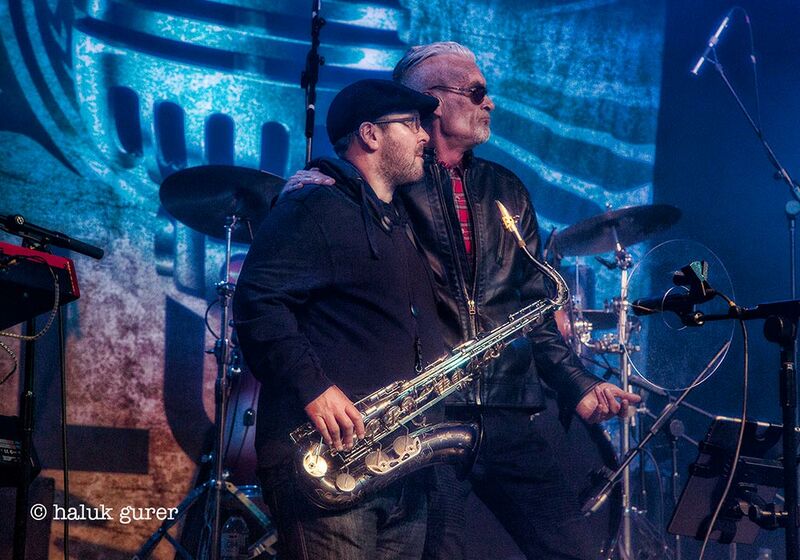 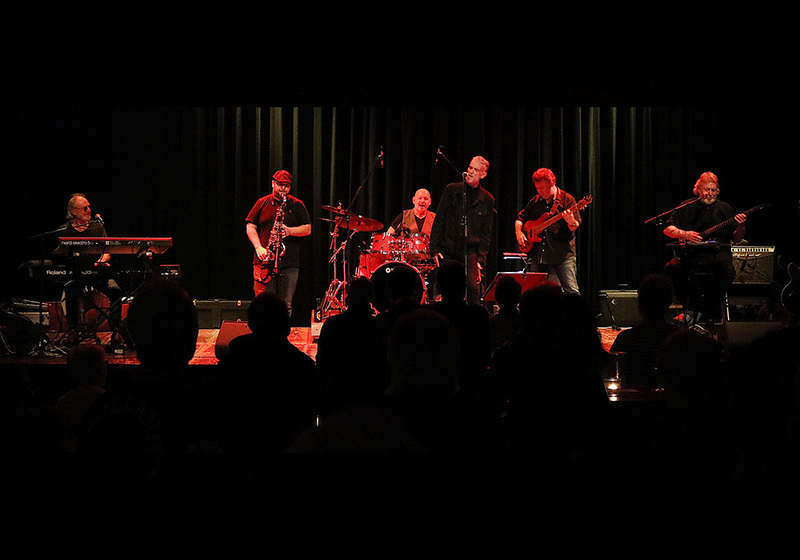 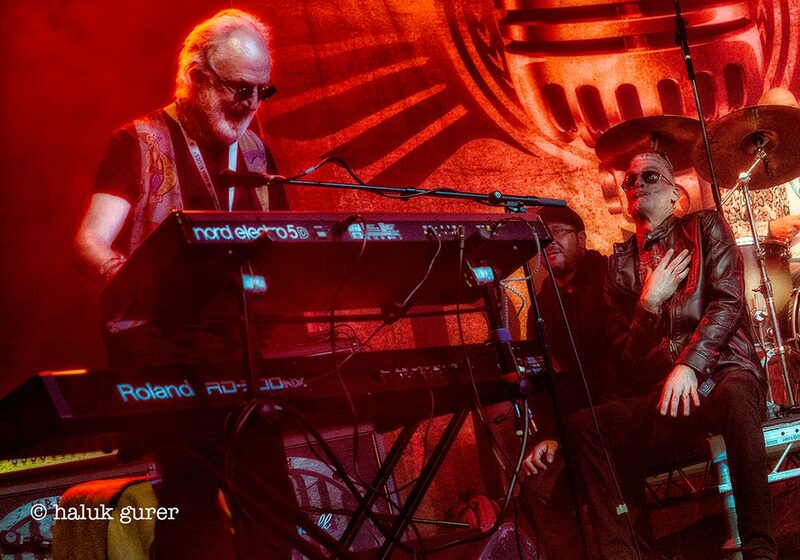 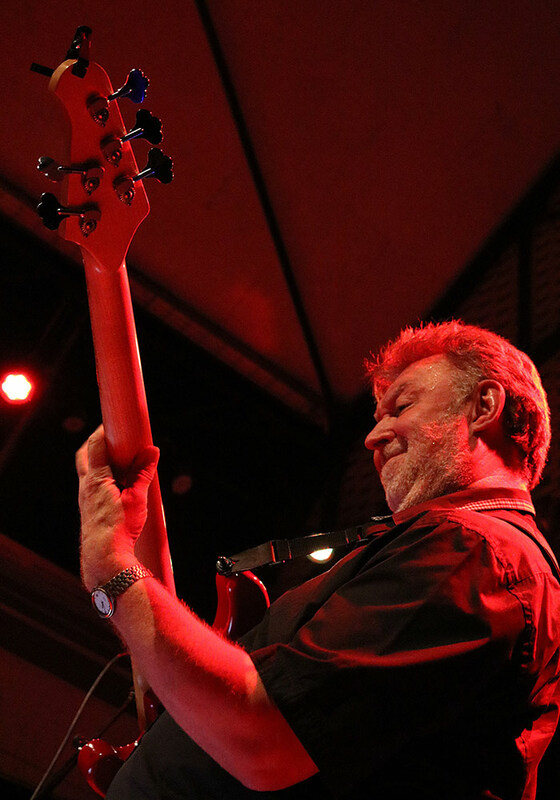 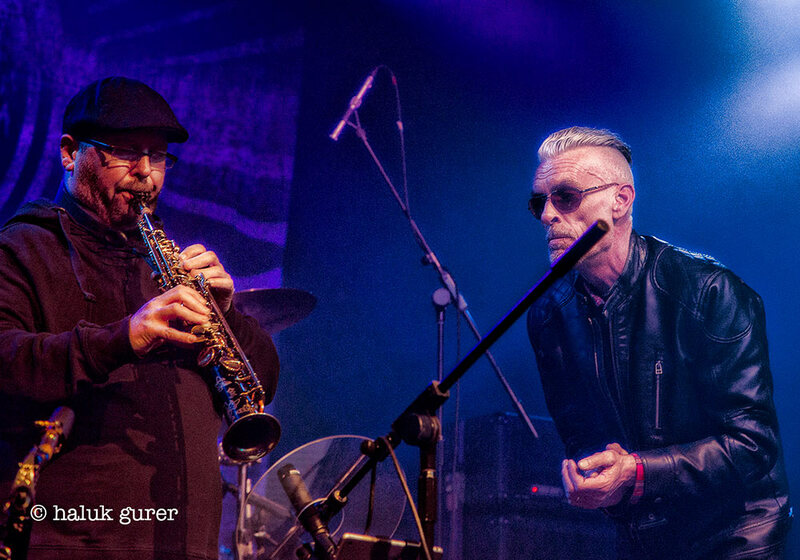 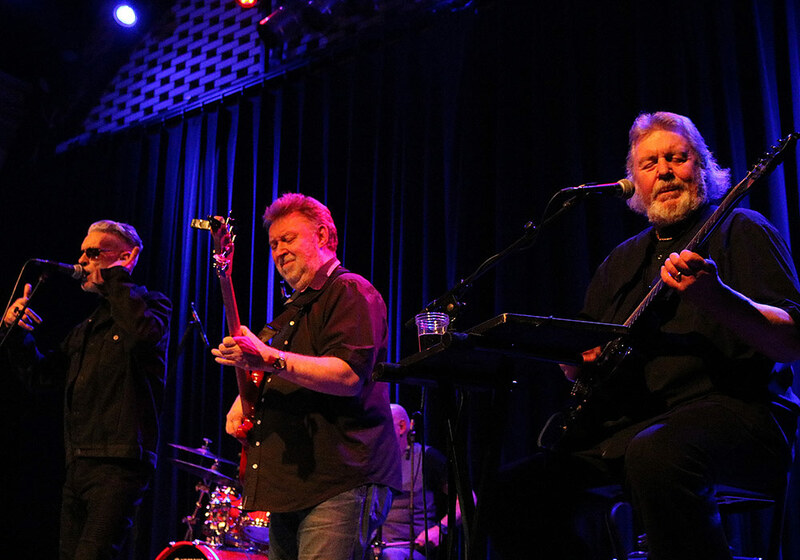 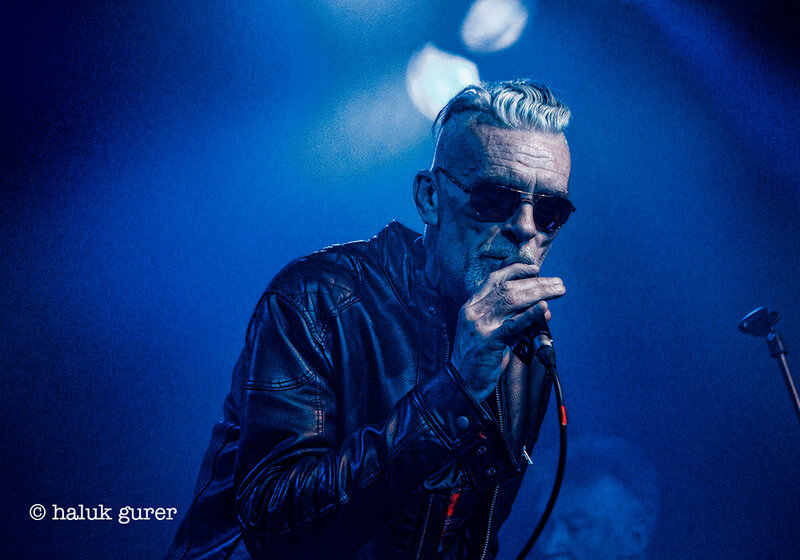 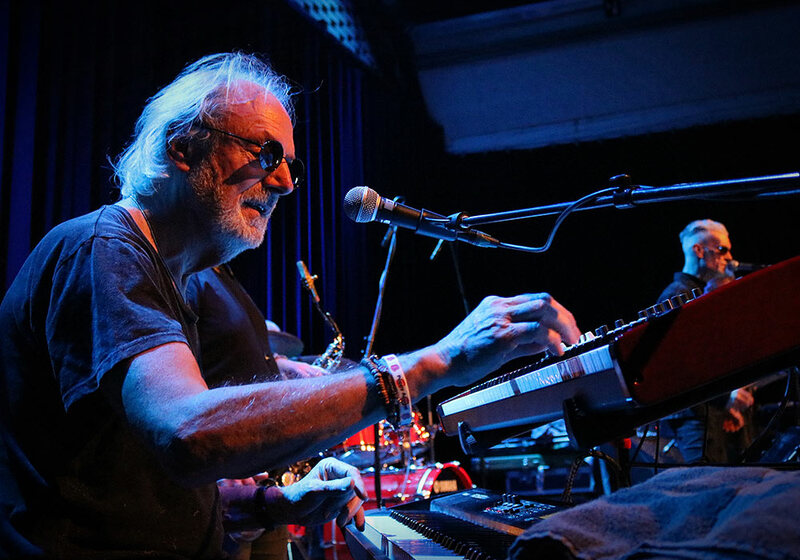 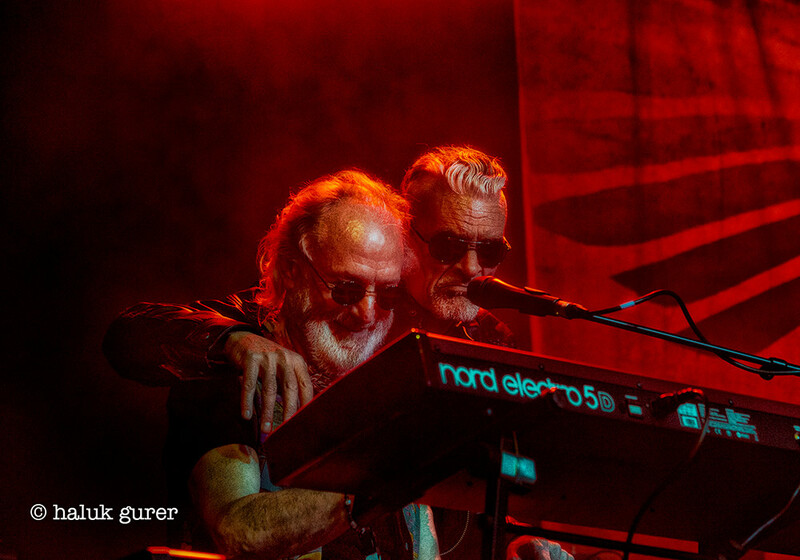 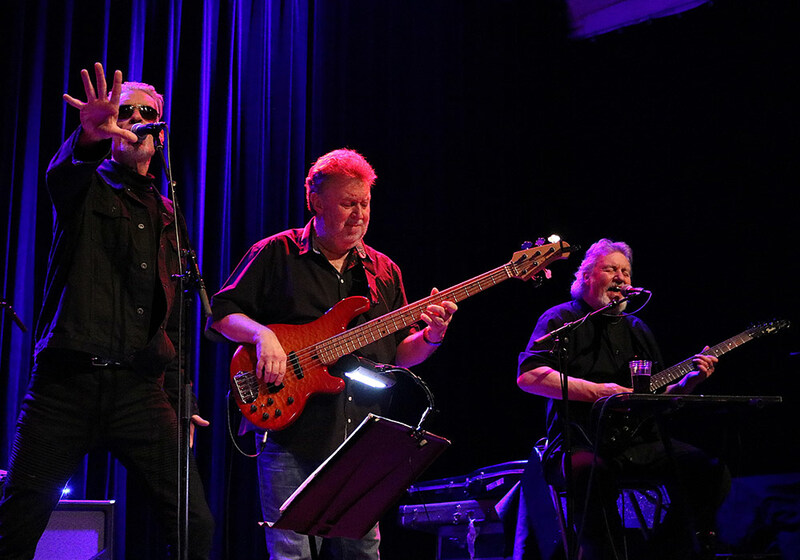 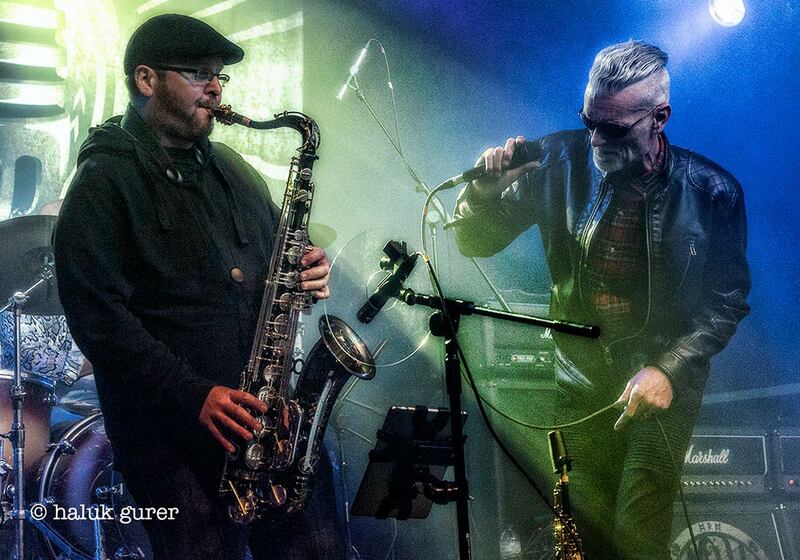 In 2015, Climax Blues Band toured Germany. 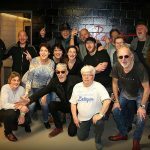 The 11 gig "Zeitgeist" tour included shows in Berlin, Köln and Dortmund. 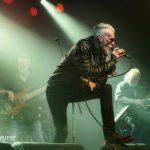 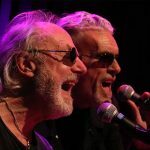 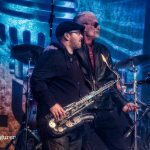 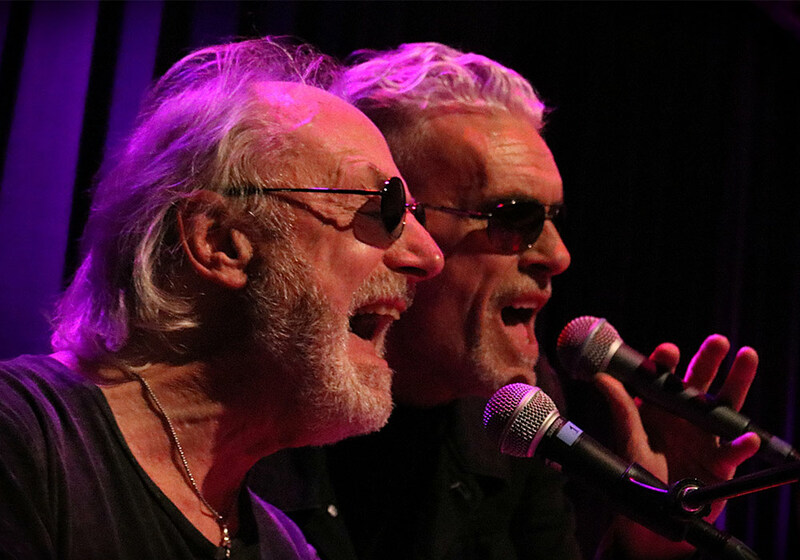 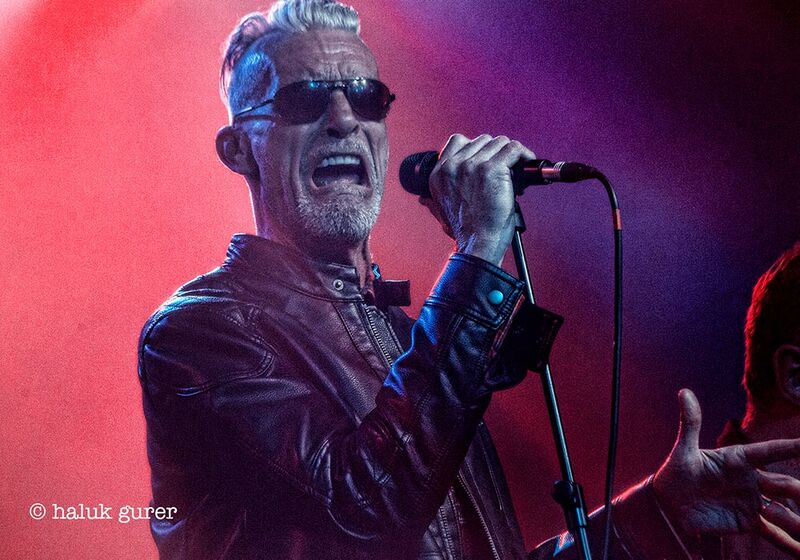 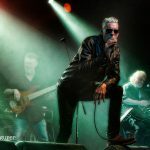 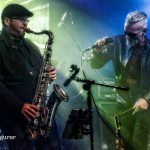 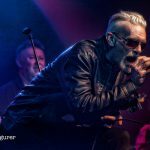 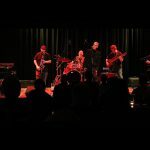 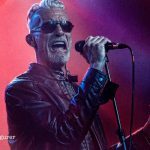 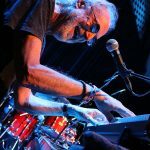 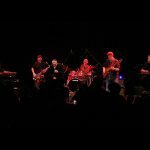 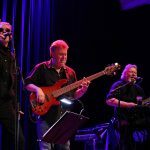 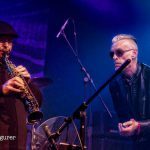 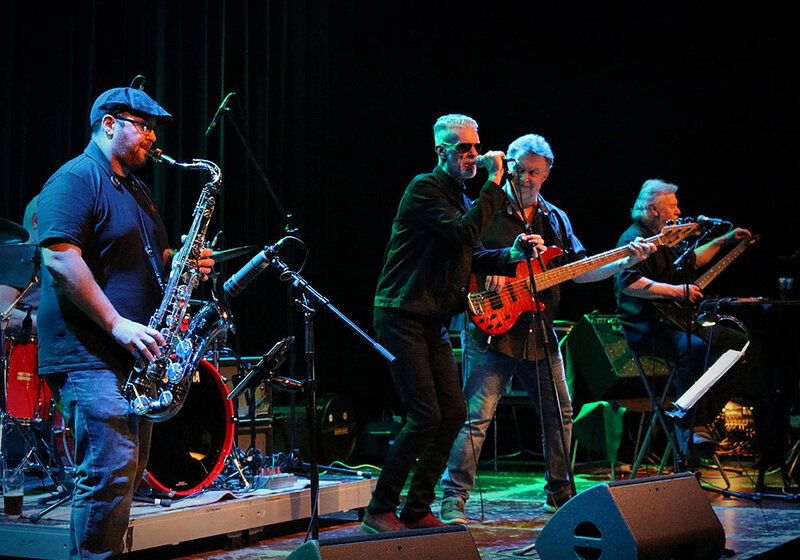 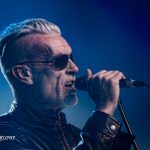 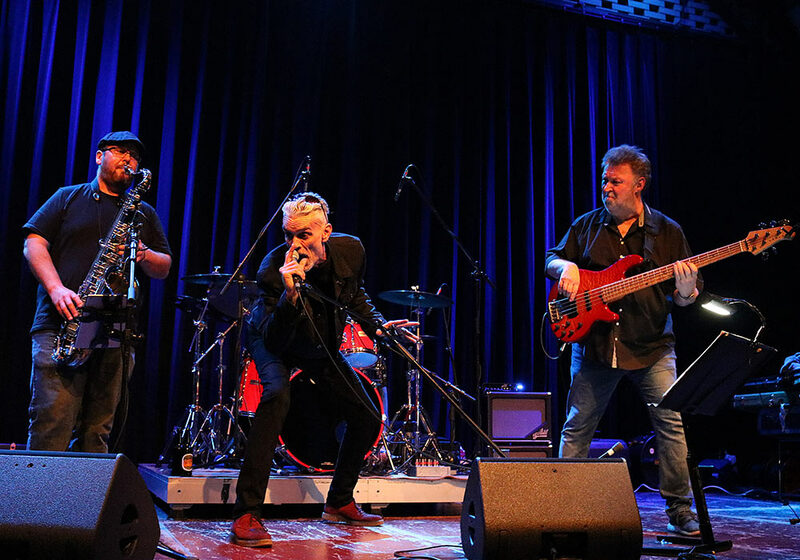 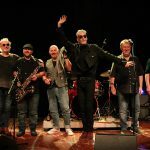 Here in this video taster by Sara Bande, Climax Blues Band deliver a thrilling show at Meisenfrei, Bremen on October 17, 2015. 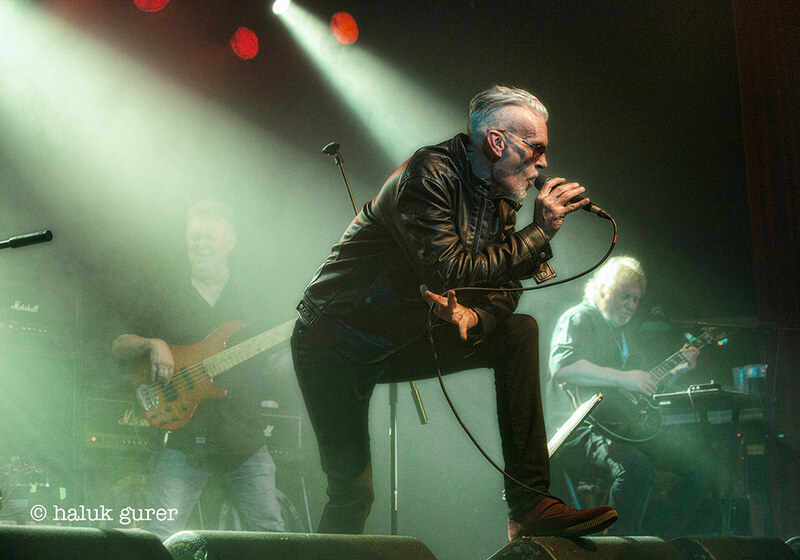 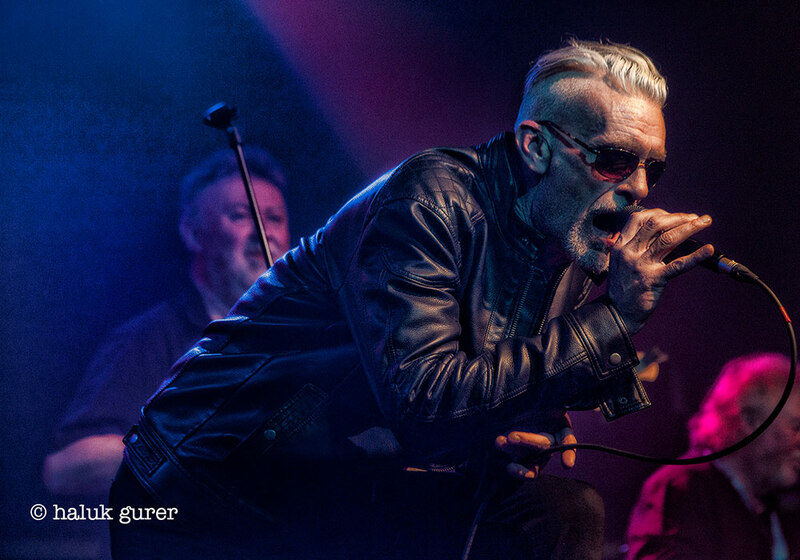 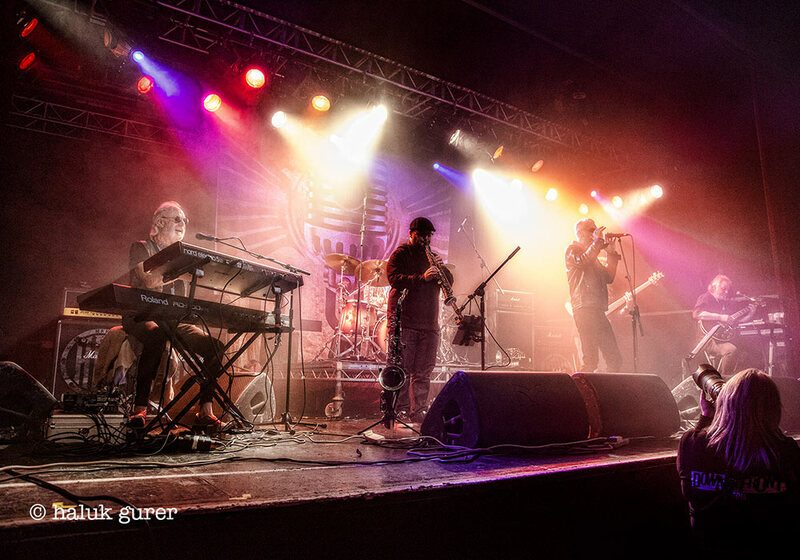 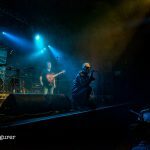 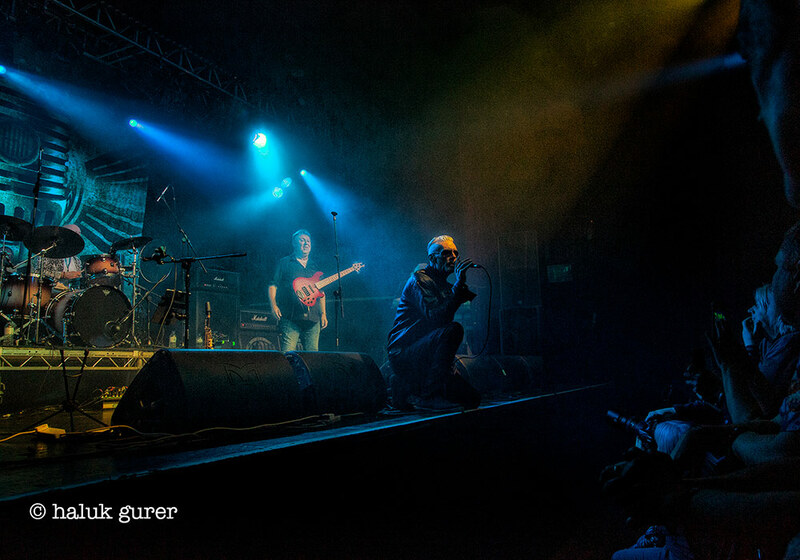 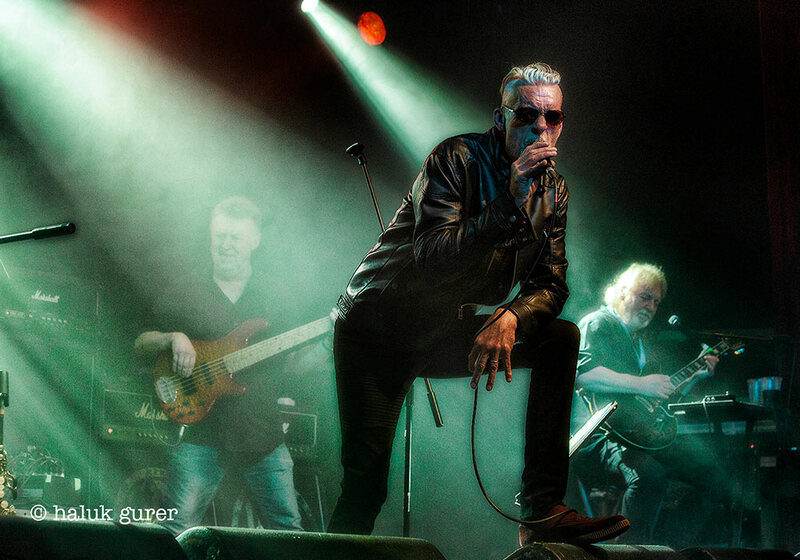 Climax Blues Band perform at HRH Blues Festival in Sheffield, UK as part of their Hands of Time tour. 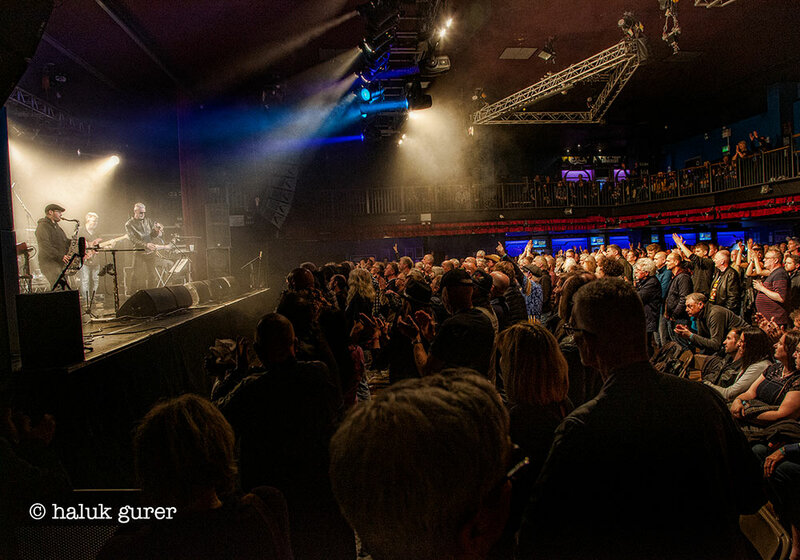 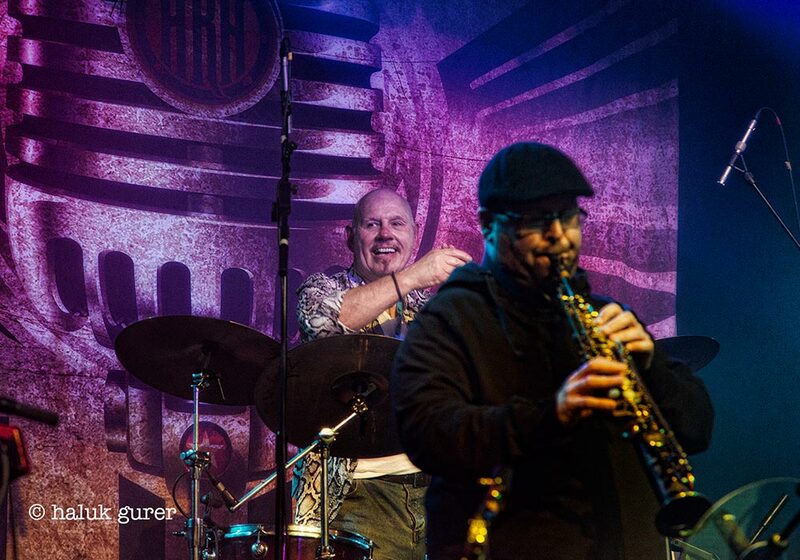 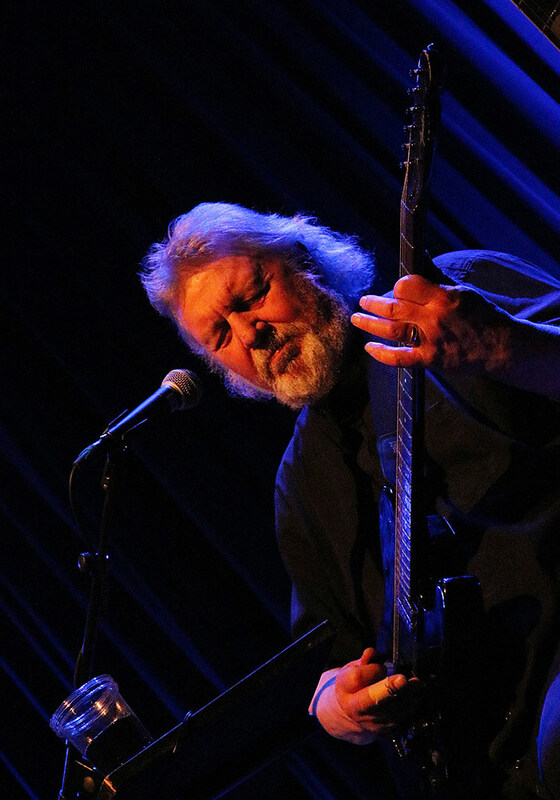 Climax Blues Band perform at a show in Kultur Im Eisenwerk, Frauenfeld, Switzerland as part of a short European tour.